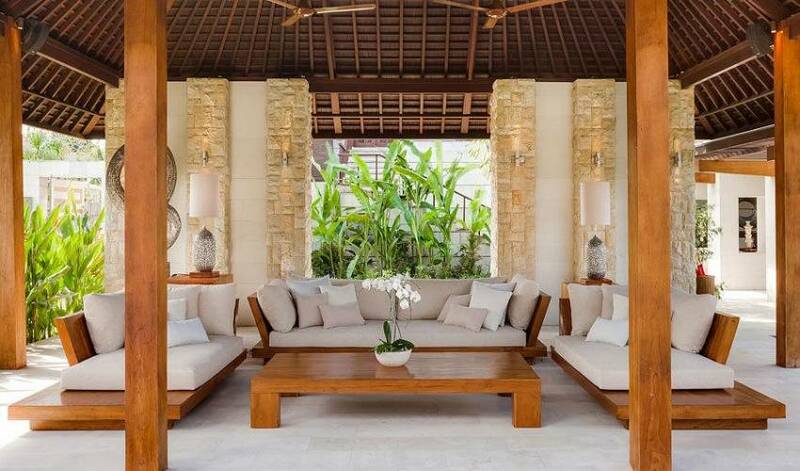 Welcome to Villa 3121, a beautiful and spacious, contemporary, six-bedroom villa in the heart of Canggu, close to a whole host of great restaurants and cafes, and walking distance to the Canggu Club with its world class recreational facilities, and just a short drive from the beach. 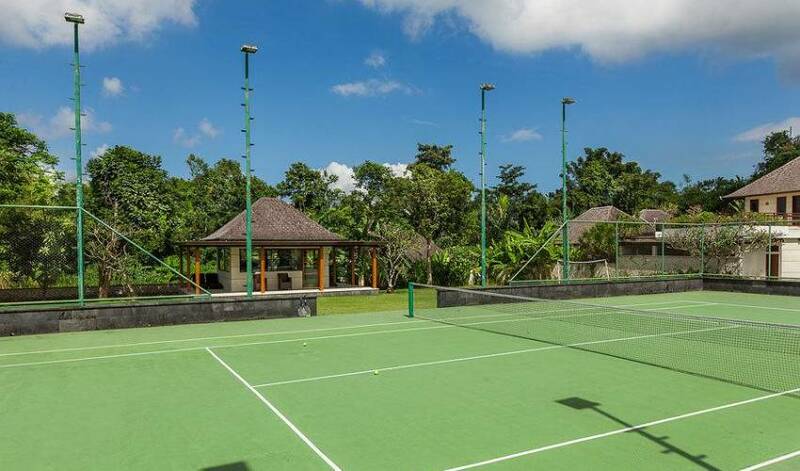 Packed with facilities that include a media room, large swimming pool, mini football pitch, a flood-lit tennis court and gym, a car and driver and a full complement of staff, Villa 3121 is a fantastic place for large families or groups who seek the finer things in life and are looking to get the most out of their Bali holiday. Villa 3121 is an expansive villa covering around 4,000sqm of land and consists of a series of pavilions which include a large two-storey dwelling housing the communal living and entertainment areas, six separate sleeping pavilions, some water features and fish ponds, a massive garden and lawn and a sports and recreation area with tennis court and gym to the rear. In addition to these communal areas, each bedroom has it's own open-air terrace immediately outside each room with comfortable couches and air chairs overlooking the garden. Rooms 3 & 5 also have an extra shared sitting area, which sits between the two entranceways and leads directly to the garden. Villa 3121's masses of lawns and gardens provide a beautiful location for enjoying the outdoors, especially for children who can run around to their hearts' content. Adults. 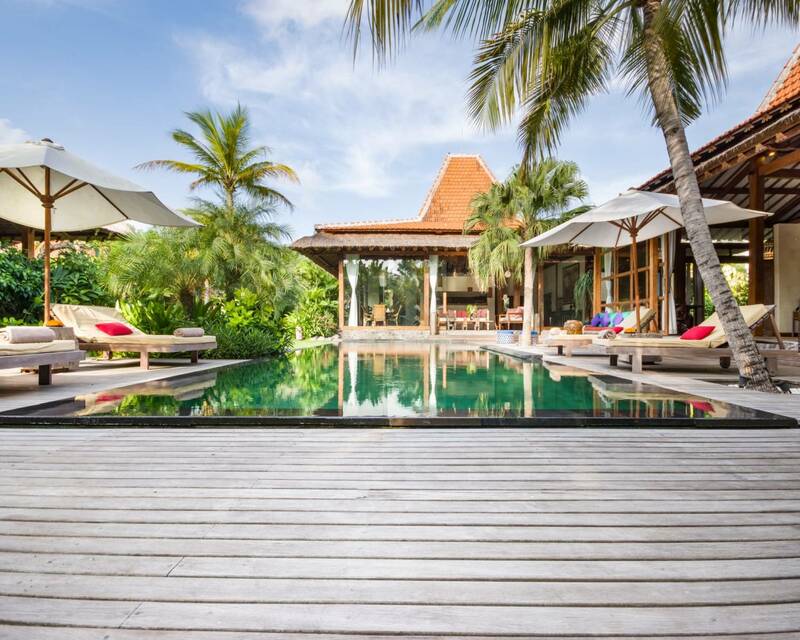 However, will really enjoy the large pool deck with four double sunloungers that sits at the edge of the 21 metre long at the bottom of the garden, where they can relax and unwind while being waited on by the villa's butlers. All the bedrooms at Villa 3121 have parquet wooden flooring, en-suite bathrooms, comfortable bedroom furnishings, TVs with cable channels and DVD players, air conditioning, ample dressing areas, safety boxes, ceiling fans and either a queen sized or twin bed arrangement. 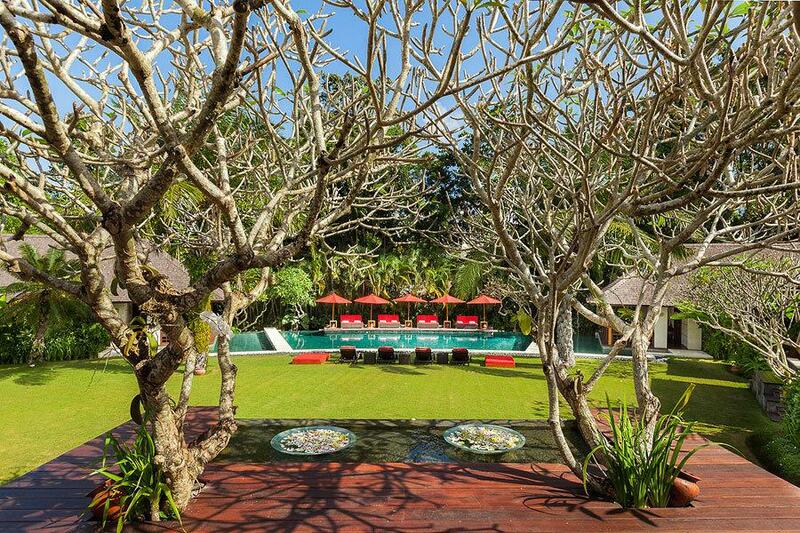 Each room has its own private outdoor terrace with soft couches and armchairs overlooking the garden. 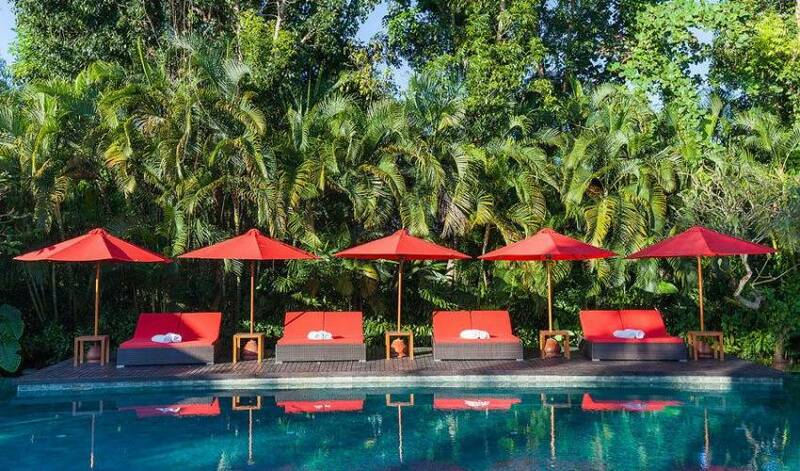 Positioned either side of the swimming pool at the base of the garden, each of these two suites has a four-poster queen size bed and a large semi open garden bathroom with sunken tub, monsoon shower and twin vanities. Either end of the swimming pool is sectioned off with stepping stones providing a 'private' pool for each suite with direct access from the room to the water. 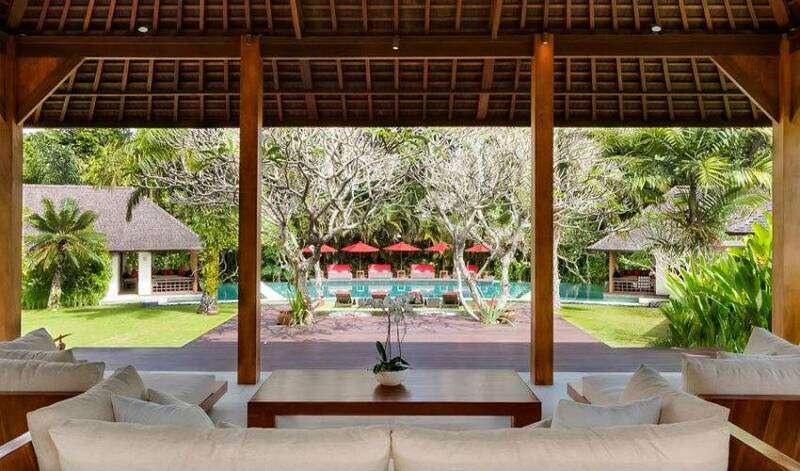 Villa 3121 also has a Platinum Membership at the nearby Canggu Club which gives up to six guests per day access to their world-class facilities which includes a 25m lap pool, covered tennis courts, squash courts, a state-of-the-art gym, trampolining facilities, soccer field, and a wide range of classes including pilates, yoga and stretch. 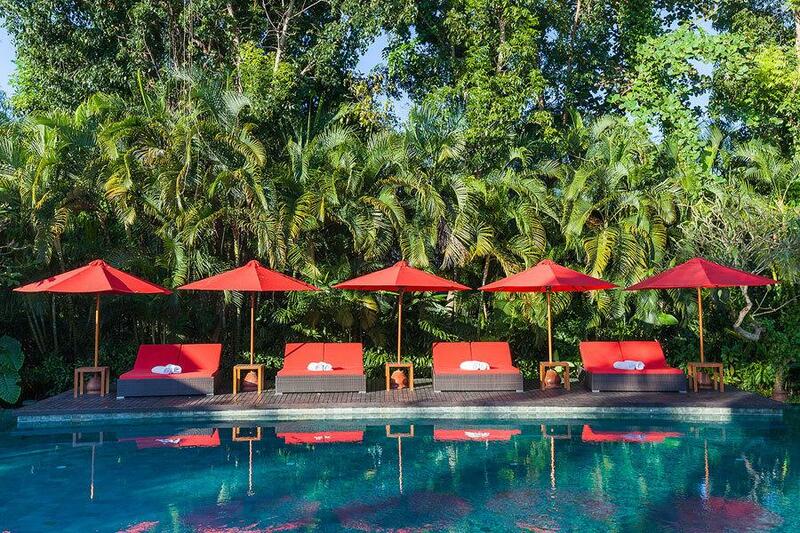 Canggu Club membership, limited to six guests per day. 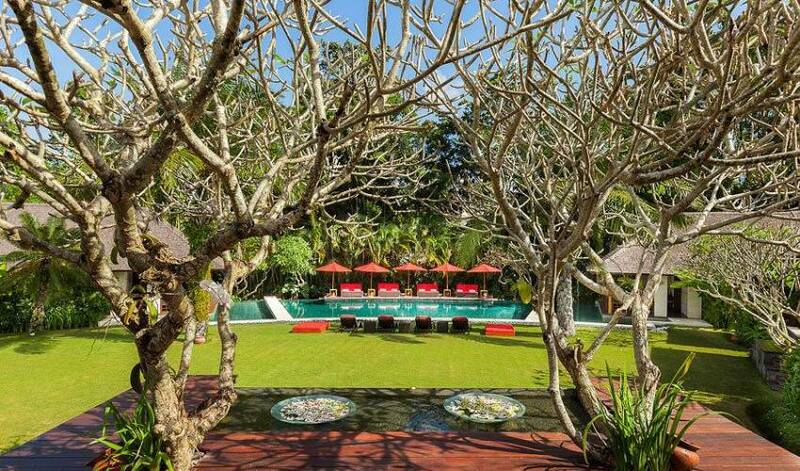 Canggu Club is Bali's premiere private members club with extensive grounds and recreational is a short 500m walk away from the villa; includes the Splash Waterpark, Strike ten-pin bowling, Bounce trampolining, 25m lap pool, full service and sophisticated spa centre, state-of-the-art gymnasium, tennis courts and restaurant & bar. 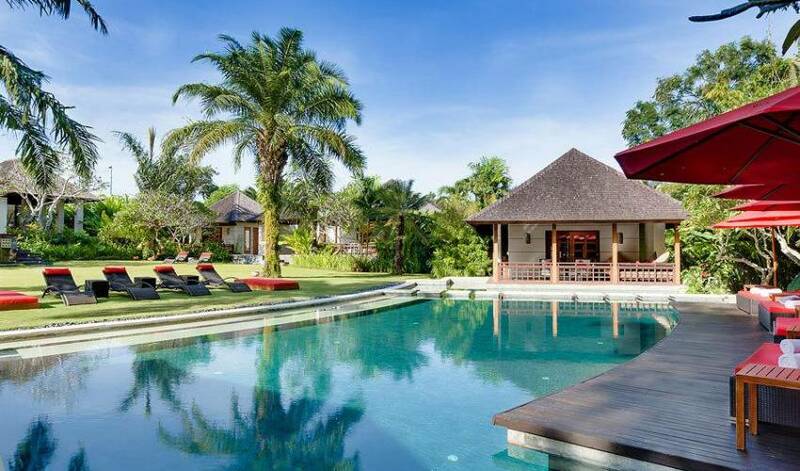 Just a few kilometres north of Seminyak on the edge of Southwest Bali's greenbelt is the hugely popular area known as Canggu, a once sleepy and rural area of Balinese villages and rice fields and great surf breaks, that is now one of the most popular and dynamic areas on the whole island. 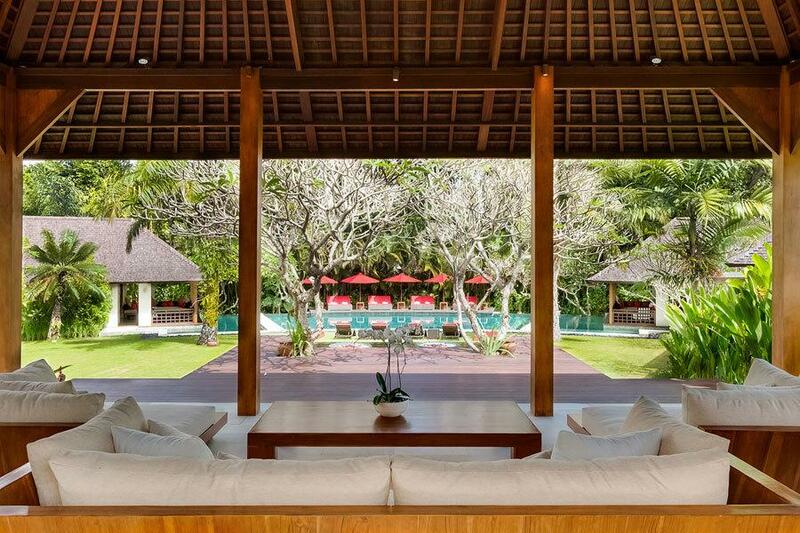 Here, hidden down a quiet side road you will find the quiet and peaceful Villa 3121. Filled with an eclectic mix of surfer haunts, guesthouses, boutique hotels and luxury villas as well as a slew of great cafes, restaurants, spas, boutiques, yoga schools and wellness retreats, Canggu is now fast evolving into Bali's hippest beachside scene, attracting more and more foreign residents, holidaymakers and day-trip visitors. 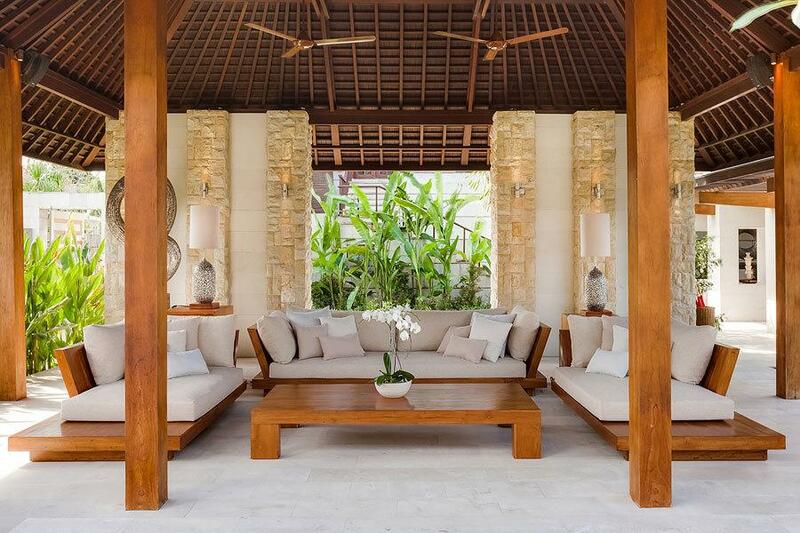 Meanwhile, traditional Balinese village life continues in Canggu as it has always done. 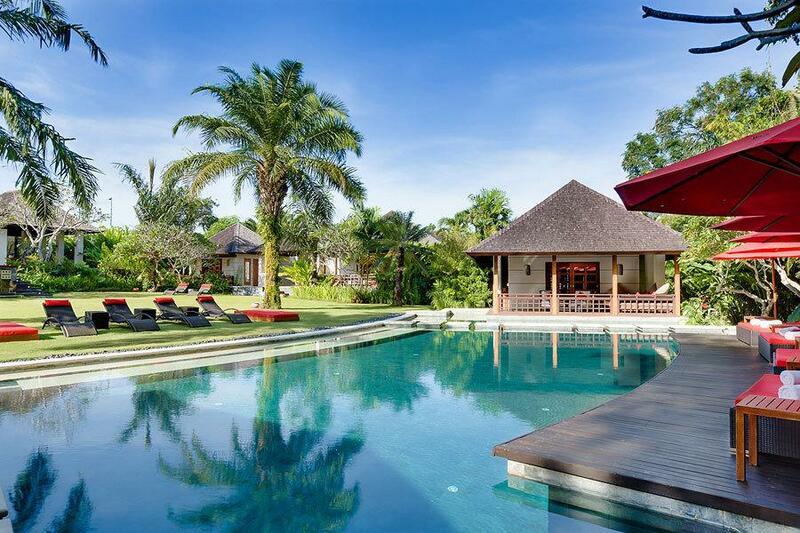 Crops are planted and harvested, ritual music is carried on the breeze and temple ceremonies are a common sight. Relish the harmony! 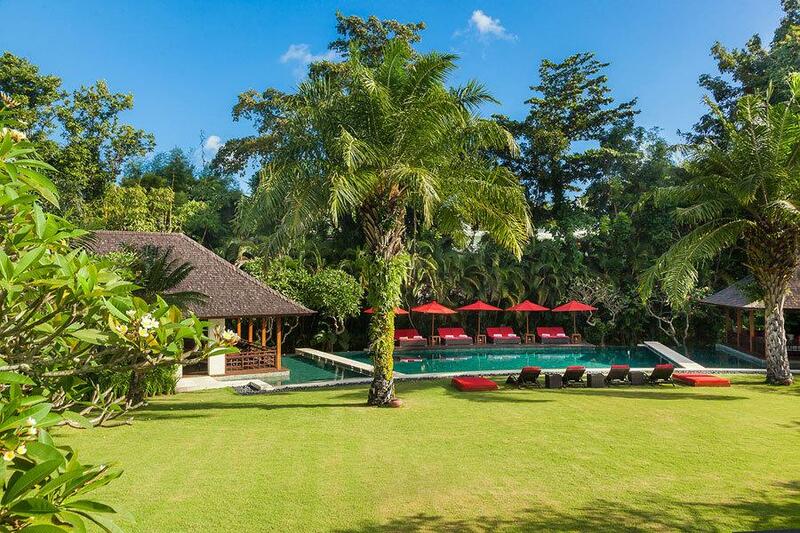 Villa 3121 is only a 500 metres from the Canggu Club in the heart of South Canggu, with many good spas, cafes and small western and Indonesian restaurants lining the main road outside the villa. Heading further afield it's just a short drive to many of the best restaurants and beach bars that Canggu is becoming increasingly famous for, like Deus ex Machina, the Beach House, Betelnut, Old Man's, and Milk & Madu. 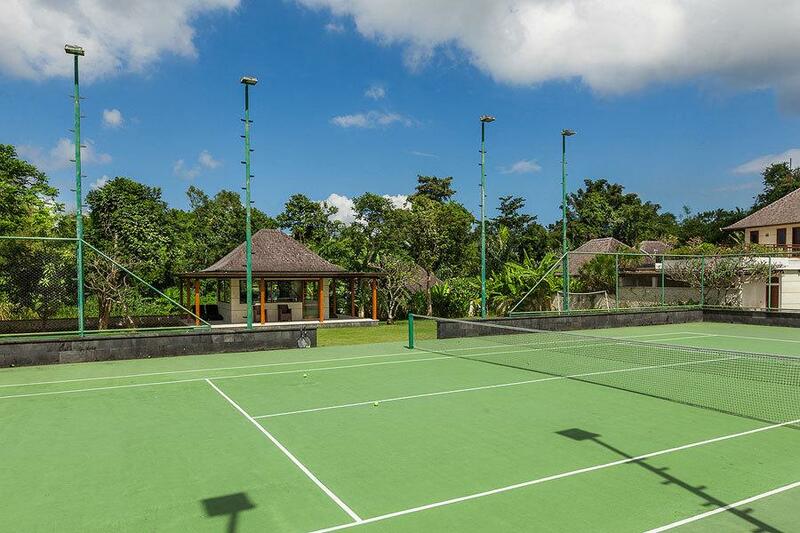 And the Canggu Club is Bali's premier sports and leisure facility with many attractions for both children and adults. There are several good beaches within easy driving distance, and a great supermarket just 500m away. 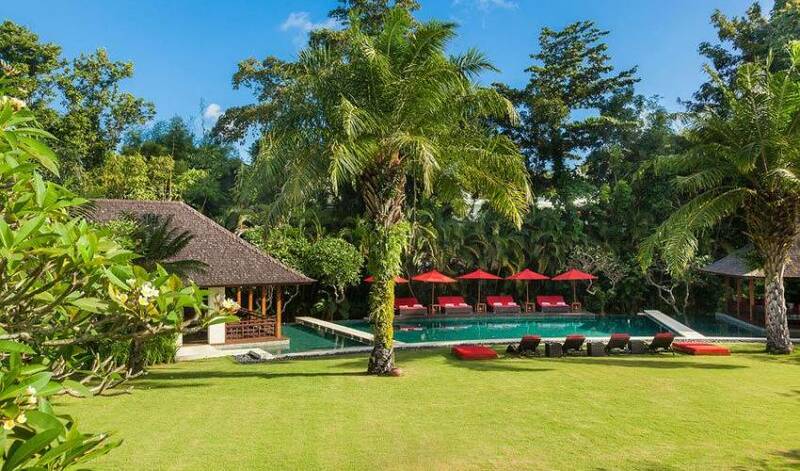 The Bali Equestrian Centre is only 900m away, a place where young and old can ride to their heart's content on a number of resident horses and ponies. Sophisticated Seminyak, a few kilometres south of Canggu, lays claim to the highest concentration of independent fine-dining restaurants on the island, including Sarong, La Lucciola and Ku Dé Ta, together with a wide choice of chic cocktail bars, exciting nightclubs, lavish spas and elegant boutiques. 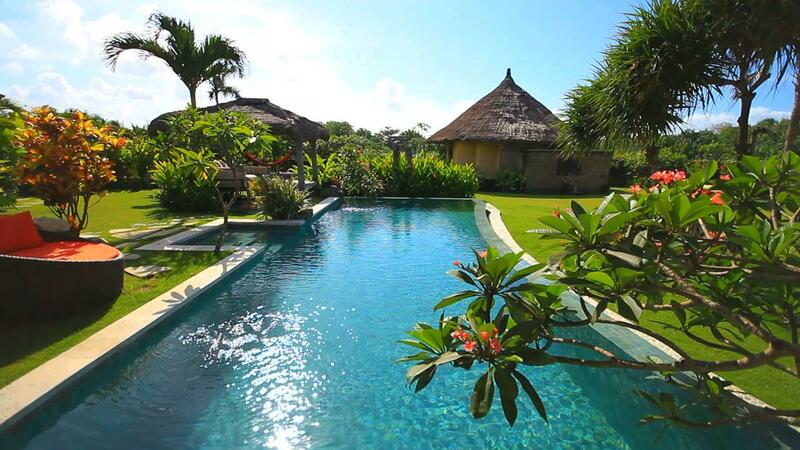 About 13km up the coast to the north of Canggu is the Nirwana Bali Golf Club which was designed by Greg Norman and is frequently voted the number one golf course in Asia. Next to this is Pura Tanah Lot; a sea temple perched high on a craggy wave-lashed rock and probably the most photographed sight in Bali.